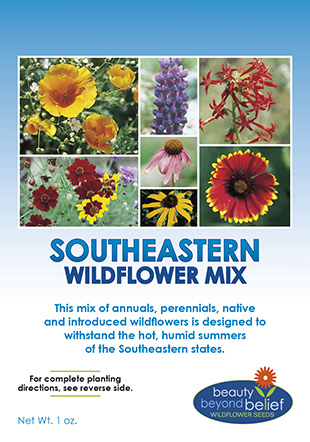 This mixture of annuals, perennials, native and introduced wildflowers is designed to withstand the hot, humid summers of the Southeastern states. The annuals will bloom the first year and the perennials will become established the first year and bloom in subsequent years. 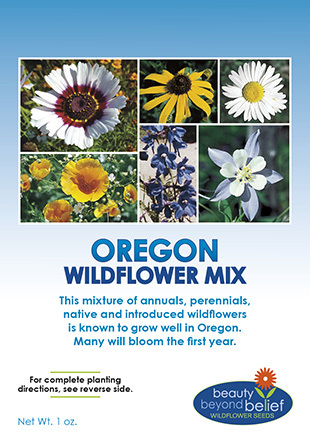 Over seeding with a mixture of all annual wildflower species each year will help to re-establish the seasonal flush of color until the perennials are fully established. 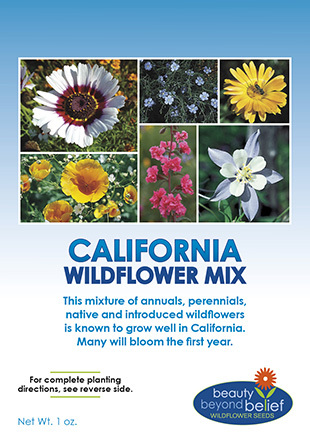 Annual Gaillardia, Annual Baby’s Breath, Black-Eyed Susan, California Poppy, Shirley Poppy, Bachelor Button, Cosmos, Standing Cypress, Firewheel, Lance-Leaved Coreopsis, Lemon Mint, New England Aster, Perennial Lupine, Plains Coreopsis, Purple Coneflower, Scarlet Flax and more!